WASHINGTON, D.C. – U.S. 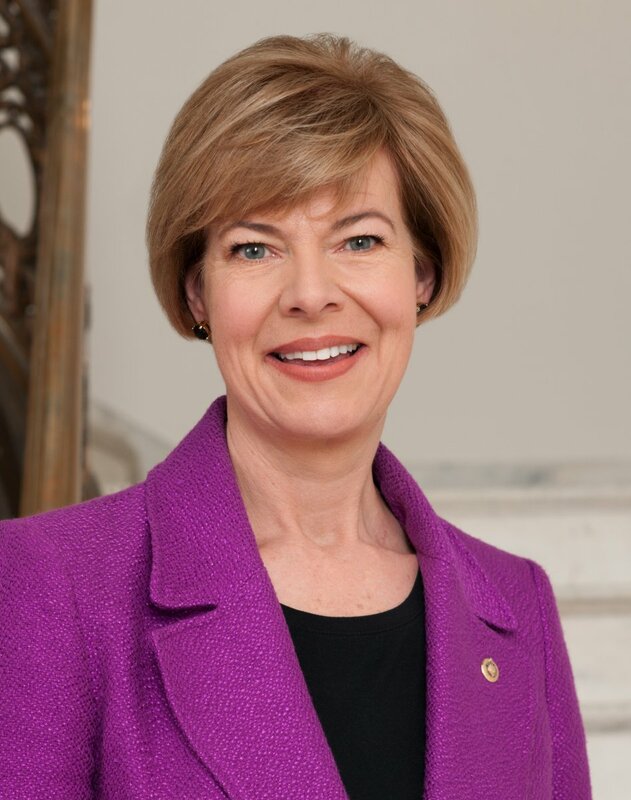 Senator Tammy Baldwin today renewed her commitment to fueling startups, entrepreneurs and economic growth in Wisconsin by reintroducing the Small Business Innovation Act. The legislation will help Wisconsin overcome its nation-low startup activity and entrepreneurship growth rankings by providing small businesses the capital they need to grow their companies and create jobs. Innovative small business startups can be a major driver of growth for Wisconsin’s economy, however, Wisconsin is struggling to grow in these areas. According to the annual Kauffman Foundation Index, Wisconsin ranked last in startup activity for the second year in a row and third-to-last in entrepreneurship growth among large states. In addition, Wisconsin continued to lag the nation in the latest quarterly census of job creation, ranking 33rd among the 50 states in the pace of job creation from March 2015 through March 2016. Small businesses create a majority of new jobs, yet entrepreneurs in Wisconsin can struggle to access the capital necessary to grow. Last month, Senator Baldwin held a roundtable at Forward Fest to hear about the challenges Wisconsin small business startups face and discuss how to better support and strengthen Wisconsin’s entrepreneurial spirit. Senator Baldwin’s Small Business Innovation Act provides investments in economic growth not through direct government funding, but through increased access to venture capital investments for small business startups. The legislation will help fuel small business and job creation by targeting growth industries including advanced manufacturing; biotechnology; clean energy; environmental and agricultural technology; digital and information technology; and water technology. The Small Business Innovation Act also does something that Wisconsin’s state venture capital fund does not—it includes Wisconsin biotechnology and life sciences. Wisconsin has been a leader in the areas of science, research, biotechnology, energy efficiency and water technology, and more must be done to seize the opportunity to harness and support these assets. More information on the Small Business Innovation Act is available here. Bout time she does SOMETHING! The small business owner is the backbone of our country!